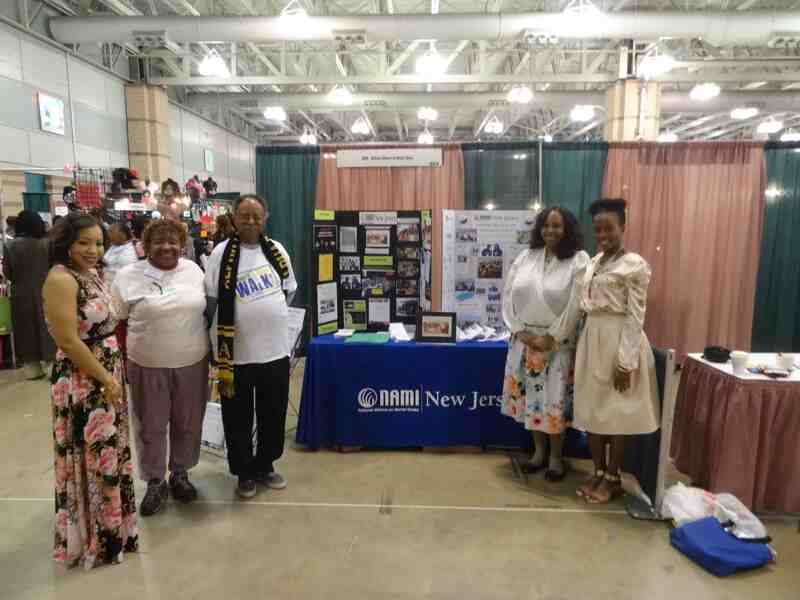 AACT-NOW (African American Community Takes New Outreach Worldwide) is an exciting initiative of NAMI New Jersey to connect with NJ’s African-American families affected by mental illness, mental health consumers, the faith community and mental health professionals to provide culturally competent support, education and advocacy. AACT-NOW goals are to dispel the misconceptions surrounding mental illness and to create an anti-stigma environment for those seeking treatment. • Formation of an African American Outreach Advisory Group composed of individuals from the African American Community including consumers, family members, clergy, mental health and other professionals. • Development of AACT-NOW – an initiative established to help African American families and those affected by mental illness to promote awareness, provide resources and act as a support system. • Development of partnerships and jointly sponsored events. NAMI’s Free Spring 12 Week Family-to-Family Education Course will be held on Monday March 4, 2019-Monday May 20, 2019 from 7:00 p.m. to 9:30 p.m. at Virtua Memorial Hospital, 175 Madison Ave. Conference Center, Mt. Holly, N.J. Interested people can contact Winifred at 609 234 4257 to register. The AACT-NOW Advisory meets bi-monthly on the 3rd Wednesday evenings of every month (unless otherwise notified), 6-8pm at the NAMI NJ office, 1562 Route 130, North Brunswick, NJ. RSVP cynthmiles@naminj.org. The Onset Program is an AACT-NOW program currently being presented to houses of worship regarding the onset of mental illness in college-bound students. For more information on this program, contact Jacquese Armstrong, the author of this program, or you can call the NAMI NJ office at 732-940-0991. 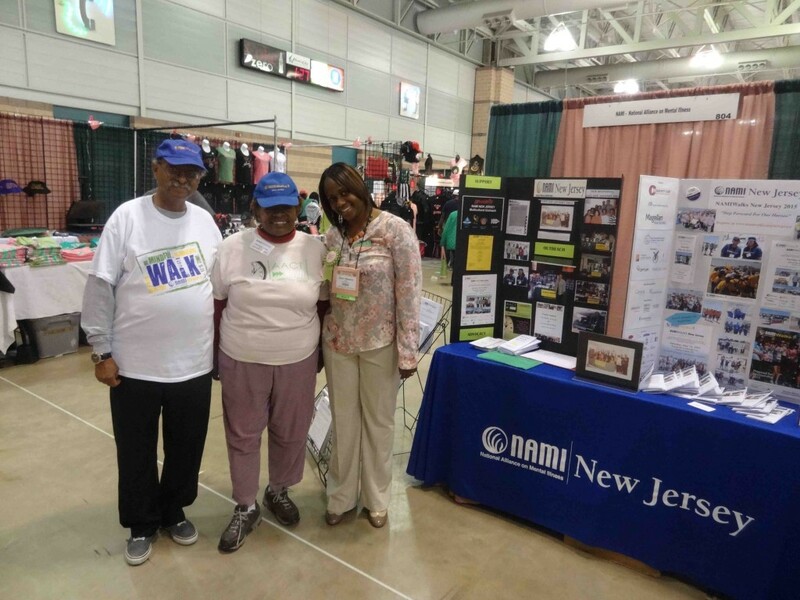 Starting in 2015, Alpha Kappa Alpha Sorority, Inc. (AKA) and NAMI, the National Alliance on Mental Illness, are working together to increase mental health awareness in the African American community. AKA Chapters in NJ are working with NAMI NJ’s AACT-NOW program to educate African Americans about mental health, treatment and recovery. Together, we can help communities access much needed treatment services and support. To find the AKA Chapter in your area go to http://ow.ly/GoAPX. 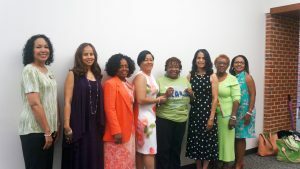 Winifred Chain receives a donation for the Walk from the Health Committee of the Theta Pi Omega, AKA Sorority. 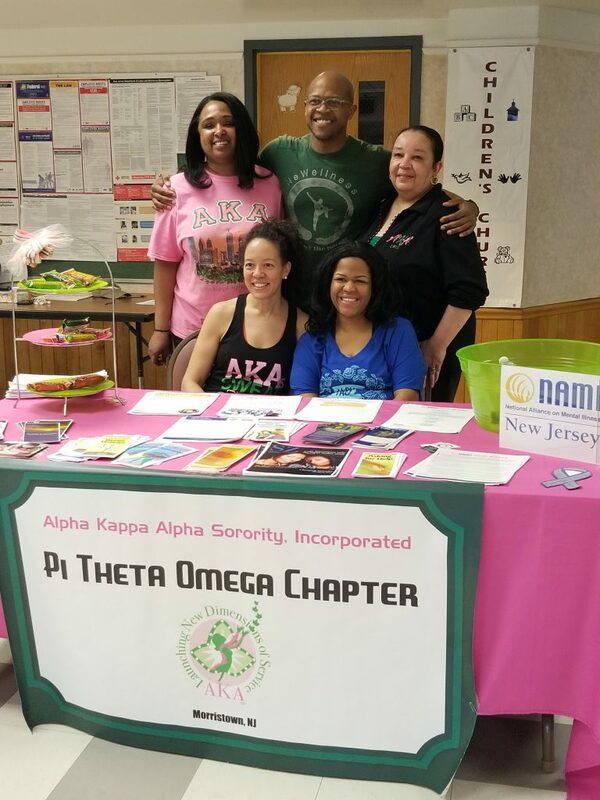 Shanee Frazier, a NAMI NJ AACT-NOW volunteer, presented for the Morristown chapter of Alpha Kappa Alpha in April, 2018, raising mental health awareness! Robert and Winifred Chain of AACT-NOW with Allyson Morgan, Alia Pelle, and Arriel Miles from AKA Omicron Xi Omega Chapter. Robert and Winifred Chain of AACT-NOW with Natasha Mc Seed from AKA Upsilon Delta Omega Chapter. 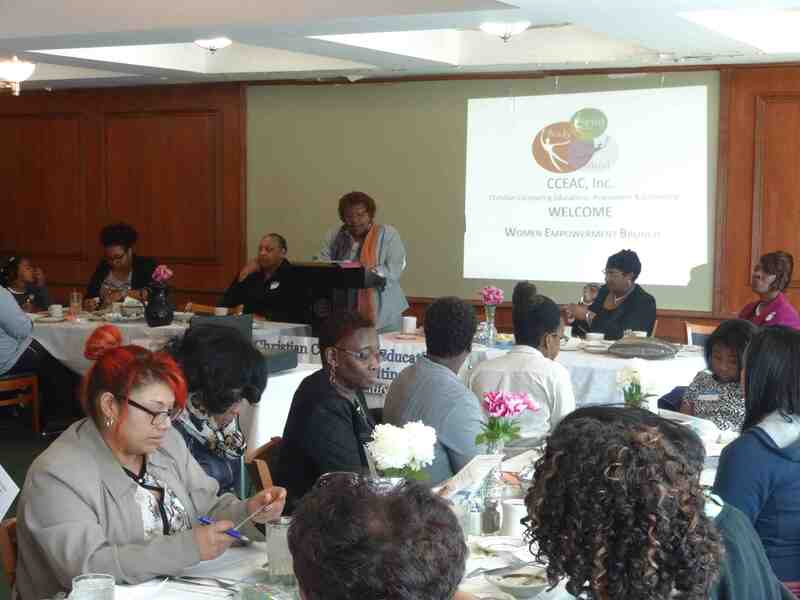 Winifred Chain, AACT-NOW Southern Region Coordinator, at Women Empowerment Brunch in Burlington County giving a mental health talk and information about AACT-NOW. NAMI NJ successfully presented an African American Conference on Mental Health in October 2009 at Rutgers University Labor Education Center in New Brunswick. Over 150 African American mental health professionals and families attended the conference. Click to download the Keynote Presentation, “Promoting Mental Health and Well-Being in the African American Communities“, by King Davis, PhD, Professor and Robert Lee Sutherland Chair in Mental Health and Social Policy, the University of Texas at Austin School of Social Work.